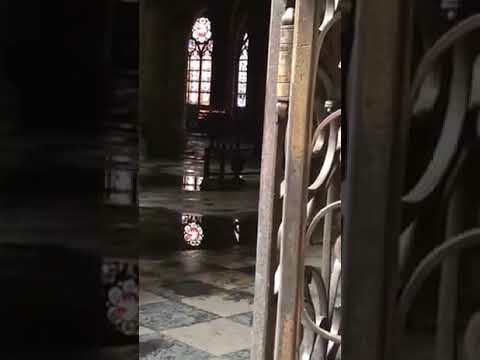 Inside Notre Dame AFTER the Fire! 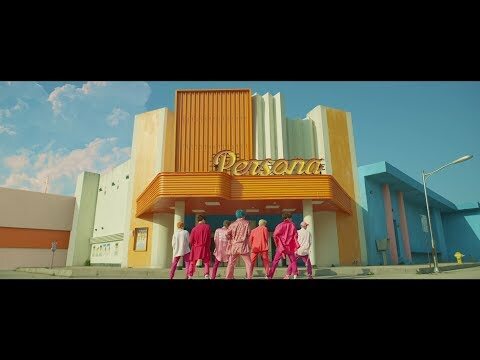 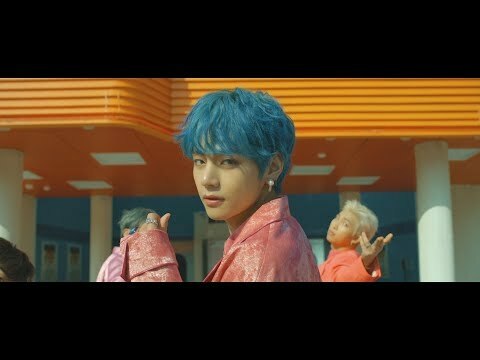 And the BTS track (Boy With Luv) ft. Halsey is HERE! 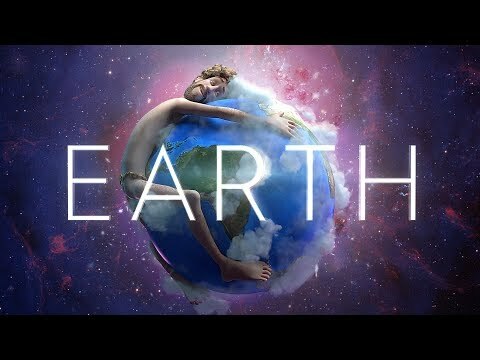 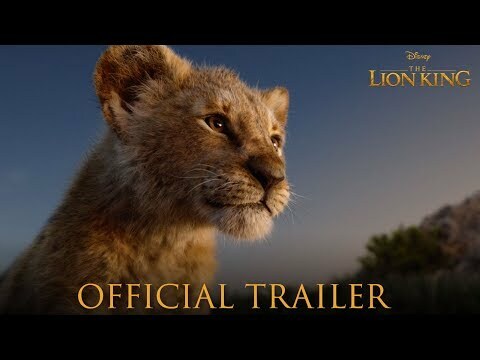 The Lion King Official Trailer has arrived!